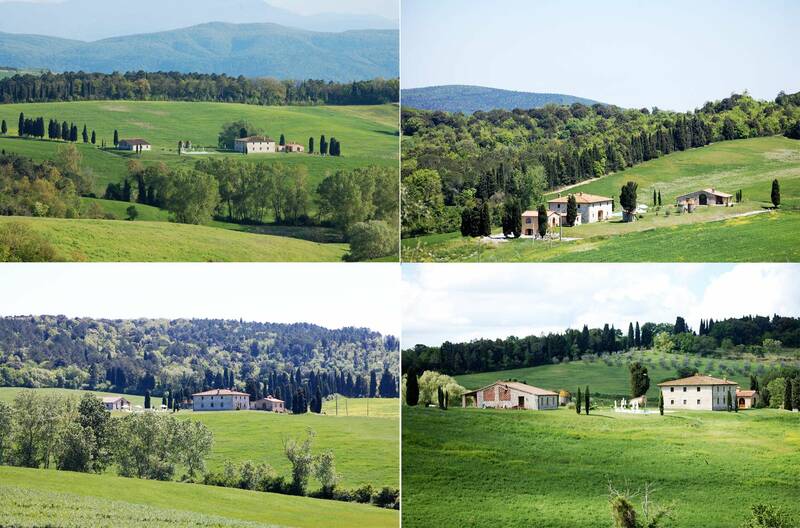 Villa in Tuscany with amazing panoramic views of the hills of Volterra and San Gimignano. The villa we rent is located on a small hill with 360 degree view, the view that you enjoy is unique; you can see fields, woods and ponds comfortably seated by the pool. This Panoramic Villa can accommodate 10-12 people as it has 5 bedrooms and 2 sofa beds. In the spring, summer and fall, you can take advantage of the beautiful swimming pool with a wide view and maybe relax after a day of sightseeing in medieval villages in the area. On request you can dine directly in the villa sitting on the sunset in our panoramic terrace. 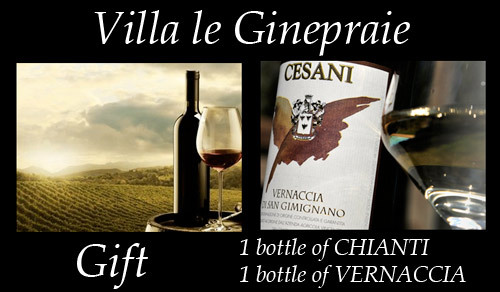 Will be delivered free gift a bottle of Chianti and a bottle of Vernaccia di San Gimignano to all the guests who rent the whole villa in Tuscany or individual apartments. The Tipical Tuscan villa that we offer to rent is located between San Gimignano, Volterra and the Chianti area, so it will be a pleasure to give you an homage to the classic wines of the area. The wines that we offer come from the farm Cesani not far from villa for rent near San Gimignano. The composition of this wine made from Sangiovese, Malvasia del Chianti and Canaiolo, the vineyard is in the South East with an altitude of 280 meters above sea level. Is harvested in the first week of October and is left to ferment in concrete tanks and then aged in French oak barriques of second passage. It is bottled in September after the harvest. The color is a deep ruby ​​red with a fruity and persistent with definite hints of iris and violet. This Chianti has a dry taste and moderately tannic. Those who are interested in low and middle season can also rent individual apartments with sizes from 90 to 120 square meters ..
Do not hesitate to contact us for a custom quote. 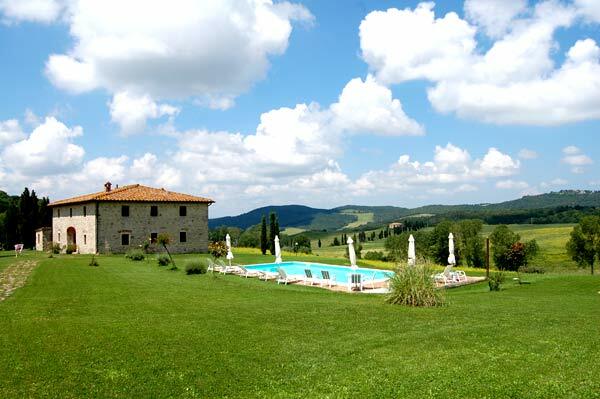 Holiday home with pool in San Gimignano rent in the month of July. This holiday home is called Villa le Ginepraie and can comfortably accommodate 10 to 12 people since it has 5 rooms with double bed and two sofa beds. 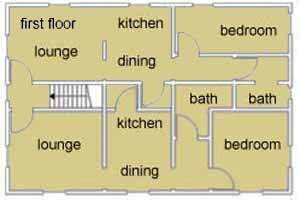 The 5 bathrooms of the house are all very spacious with a large shower. 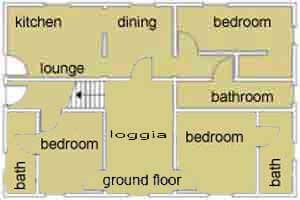 In the cottage there are also 3 kitchens and 3 living rooms all with fireplace. During the hot days of July you can dine under the porch, sheltered from the sun, while in the evenings watching the spectacle of the sunset. 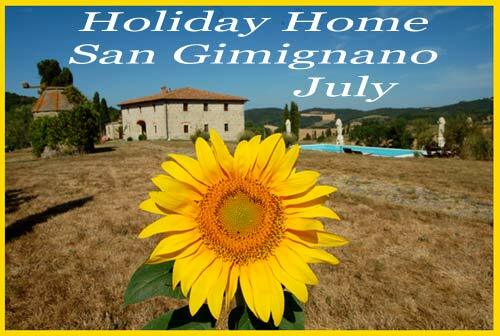 This holiday home is in the hills of San Gimignano and has a beautiful swimming pool and during your stay in July will be very useful for cooling down after a “hard” day spent visiting the villages of the area. 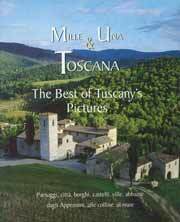 Tuscany villa rental in 2013, in the months of April, May, June, July, August, September and October with the guarantee of the best price. 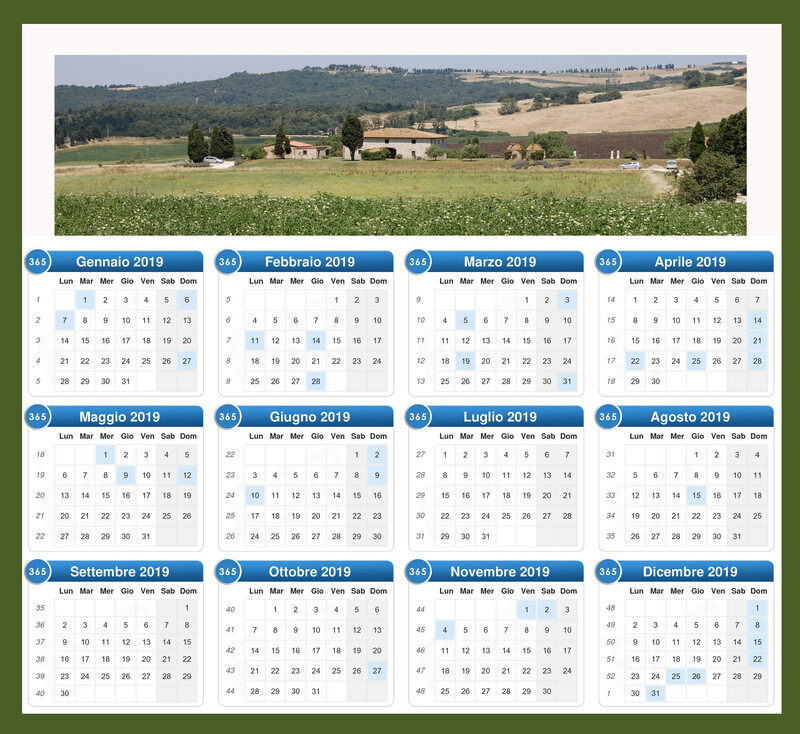 If you book now rent this villa in Tuscany in 2013 will get a discount of 100 euro for stays of a week and a discount of 300 euro for the rental of two weeks. Will be offered complimentary 2 bottles of wine, a Grenache and a Chianti because this villa for rent is located in the San Gimignano and the Chianti area nearby. Booking this property directly from our sites www.leginepraie.com www.villaleginepraie.com and you are sure to get the best price so-called “Best rate guarantee” on the market since you will be in direct contact with us that we are the owners. The villa is arranged on 2 floors with a total of 400 square meters on the ground floor there are 3 bedrooms, 3 bathrooms, a living room and a kitchen that overlooks the balcony and roof terrace. The first floor is connected to ground via an ancient stone stairs, consists of 2 lounges 2 kitchens and 2 bedrooms with bathroom. The garden with its 5000 square meters has a panoramic view of three hundred and sixty degrees with a nice stone oven and a swimming pool. If you decide to spend your holidays in 2013 in this Tuscan villa you will realize that he had rented something more than just a holiday, in fact you need for a stay of our guests we have added a number of services such as business breakfasts, dinners, cooking classes, yoga classes, massages, wine tours, tasting of pecorino directly in the companies that produce them. In our villa you can also go horseback riding, as there is a riding school just 500 meters away, if you want to experience the balloon or you can rent mountain bikes or quads. We are at your disposal to help you make your stay in our villa Tuscany up to your expectations. This house is located in the area between Volterra, San Gimignano and the Chianti. The cottage is situated on a hill which is reached from highway 68 connecting Volterra and Colle Val d’Elsa. Take the road to San Gimignano and after a mile you reach a white road just 500 meters along you will come to the house. You’ll find yourself immersed in a reserve with woods, lakes, fields, where there are deer, foxes, pheasants, hares, squirrels, wild boars, hawks, herons …. The garden has a panoramic view on all sides, is large 5000 square meters, has a “terrace” overlooking the hills at sunset, where guests can dine on a mosaic table with 12 seats. A typical Tuscan stone oven, located near the house will be useful to make bread and pizzas. the pool is 12 meters long and 12 wide. in the pool there are sun beds with mattresses, teak chairs and tables. The villa can be rented for entire groups of friends or families will bring the benefit of absolute privacy. The house has fully equipped kitchens, but the groups may require breakfasts, lunches and dinners in the restaurant of the Villa which will be at their exclusive disposal. Or you can dine, follow cooking lessons taught by a chef from Tuscany, wine tastings and, salami or sheep in the area. – Yoga class: the owner is a yoga instructor, will then private yoga classes or groups. Classes are held mornings and evenings, will be held in the garden, under the verandah of the house or you can go into the woods or along rivers …. – Massage: This Tuscan farmhouse collaborates with massage parlors, you can then maybe you have a personal massage poolside, or in the room. – Trekking: there are a lot of trekking routes, the walk to the ruins of the village of Castelvecchio, Montenero the lakes, the old quarry Pignano. for those concerned will be given maps of the area. – Balloons: For those who want to see the Tuscan hills from a new point of view this house organizes balloon rides starting near the pool.